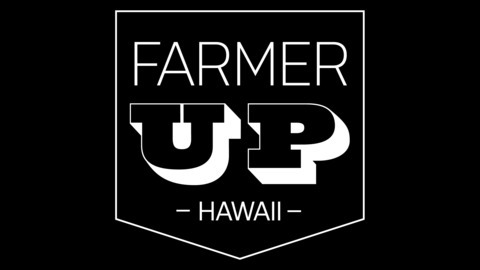 Farmer Up Hawaii is an interview style podcast focused on getting together with successful farmers and industry leaders in Hawaii to gain their insights and knowledge. Starting a farm business is hard and going through that process requires mentors to ensure success. Whether you’re just starting out or up and running, there is value for you here. 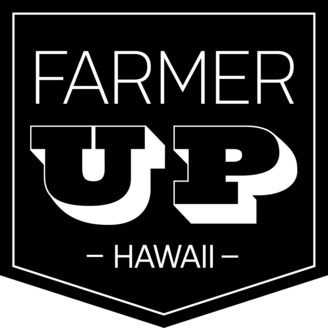 The post Drunken Conversation About Mentorships, Masterminds and Fatherhood w/ Blackhawk Pilot, Paul Angeleo- FUH001 appeared first on Farmer Up Hawaii.